Journal writing is one of the best things you can do for yourself. It releases layers of emotional gunk that are clogging up your body, mind and spirit, and keeping your energy and emotions in a low vibrational state. 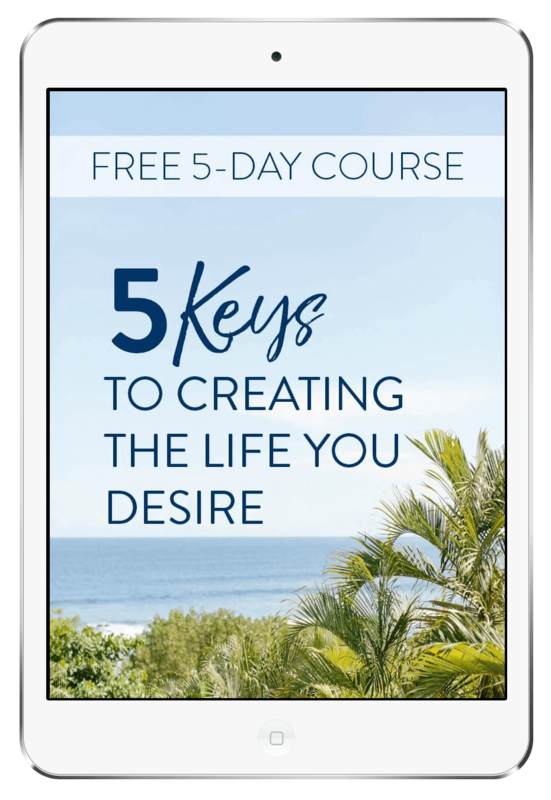 It’s impossible to manifest what you truly desire when you’re in a low vibrational state. 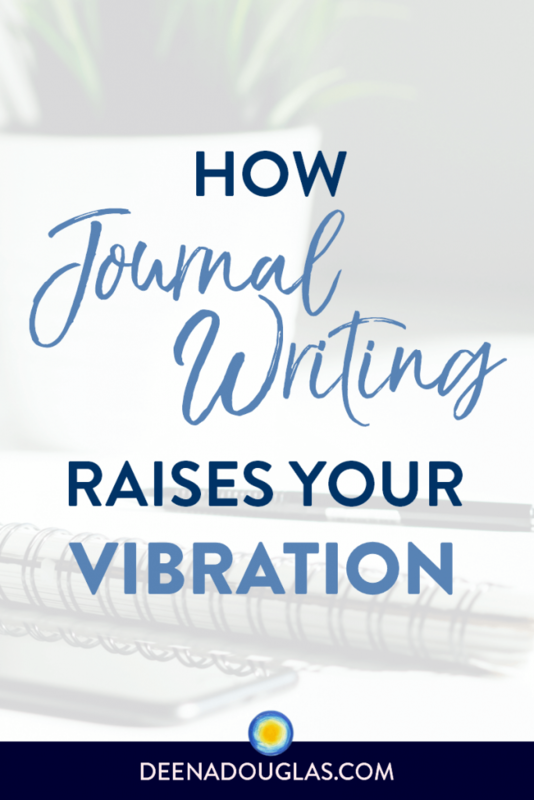 By journaling regularly, you can release all of your pent up emotions and increase your vibrational frequency. In a study at Southern Methodist University in Dallas, a group of psychology students was asked to write about “the worst thing that ever happened to me.” For four days, they spent twenty minutes a day writing about such painful experiences as sexual abuse, suicidal thoughts, and deep guilt feelings. Four months later, questionnaires showed each student generally had a more positive outlook and improved mood than before. In addition to the psychological benefits, they found that the students who wrote about traumas enjoyed improved physical health as well. In a follow-up study, the immune system T-cells, which fight viruses and bacteria, actually became more efficient as the students wrote and worked out their conflicts. This supports what experts have long suspected: Unresolved conflicts can lead to stress, which lowers your vibration, weakens the immune system and leads to frequent illness. There is no “right” way to keep a journal. The most important thing to remember is that it should reflect you. Make it a mirror for your own experiences. Give yourself time and solitude for your journal work. When you write in your journal, use your own “voice.” Write freely, without worrying about spelling, grammar and punctuation. Be honest and open with yourself. Don’t edit or censor what you write. Write as specifically as you can. Include color, sounds and detail – this helps to keep the journal writing from becoming abstract and philosophical. It allows a meditation to take place. Make a list of opposites in your life and write a dialogue between them in your journal. For example, a conversation between your masculine and feminine sides, or your adult and your inner child. Write on unlined paper, at least 8 ½” x 11”. Describe the event and your feelings about it. Write about issues that you are currently dealing with, or find yourself constantly thinking about. Write as often as you want. Try to write for at least 20 minutes at one sitting. I enjoyed reading this post and pinned it. 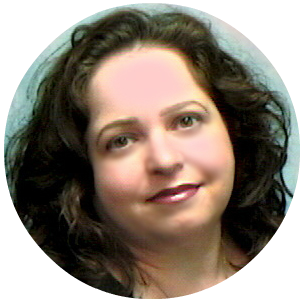 I relate to those who wrote about traumatic experiences and healed. Journaling has helped me immensely over the years, recording success and triumphs as well. In fact, I wrote and published a self-help journal for women. Perhaps you’ll take a peek at it on my Website (www.nancyandreswriter.com). Keep up the good work you do and continue to let your light shine everywhere!